It’s that time of year again when the books come out and you stay in: Finals Season! We all understand the pressure that Finals can cause and the toll this lack of sociability can take on us. 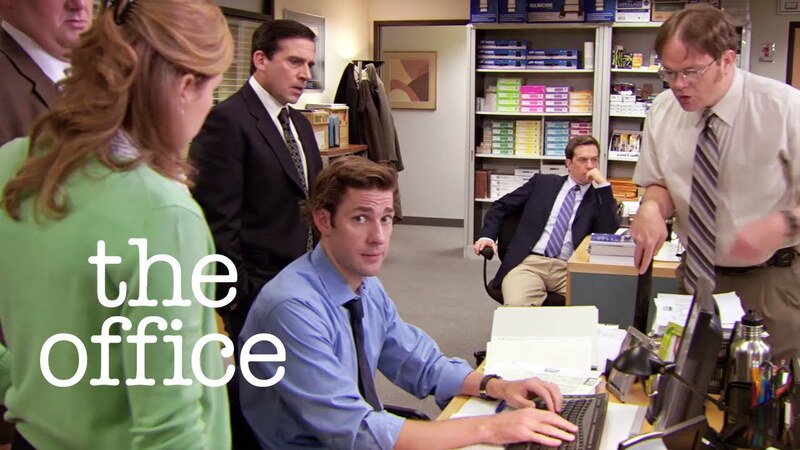 So to reward yourself for getting to the end of the year, why not take a five minute break and check out these gifs from the office that probably mirror your internal state during finals. Alexandra is a junior and an English and History double major at Boston College who can always be found procrastinating by watching Netflix or reading books. She is known for making puns so bad that not even her friends laugh at them. Her favorite ice cream flavor is Ben and Jerry's Chunky Monkey. She writes a travel, books, and life blog at https://asheainthelife.com.